It is one of the fastest growing platforms for businesses to be on right now. It deserves your attention because this is where all of the world’s top brands are finding their next customers. Get ahead of the wave and be where your audience is right now. It’s not just about likes and comments, although that is a great sign of engagement. Having a loyal and active Instagram following leads to real life actions, like learning more about your salon, rebooking, or even becoming a new client. 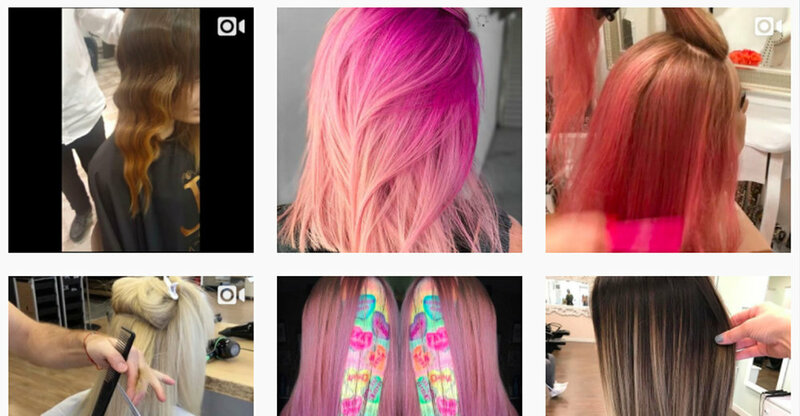 Now that we’ve established that Instagram should be a main online focus for your salon businesses this year, let’s get to what we’ve all been thinking: it’s hard. No doubt about it: Doing Instagram right is hard work. Download our FREE eBook below, which will show you how the top salons in the world are using Instagram to grow their salon business, and how you can grow your salon using this important social media platform. Learn how to create a solid base for your salon's brand by defining your perfect client and your salon personality. Download our practical guide for salons - create stunning Instagram campaigns that attract more clients and rebookings, and increase your client engagement.